Home / Exploring / SVP ... cultural diversity! / The "Pays d'art et d'histoire"
...A label awarded by the Ministry of Culture and Communication, which grants this quality mark to local authorities that implement initiatives to promote their architecture. From prehistory to the architecture of the 21st century, the "Villes et Pays d'art et d'histoire" showcase the great diversity of our heritage. In 2018, a network of nearly 200 cities and territories are offering their expertise throughout France. The mission of the “Pays d'art et d'histoire” is to promote the nation's heritage, in all its aspects and to a large audience. Throughout the year, you are invited to take part in various activities that you will find in the programmes available in our information centres. 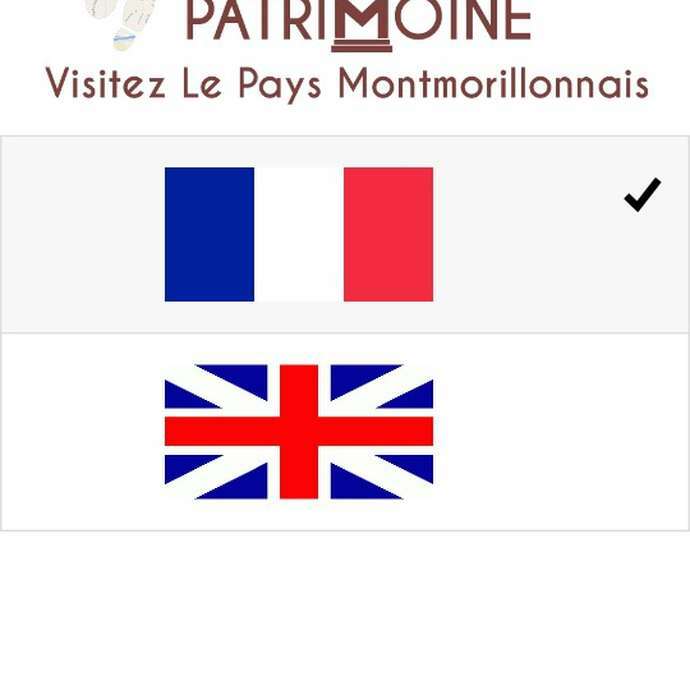 The “P'tites Balades”: leave for a quiet walk with comments and explanations provided by knowledgeable guides. They are accessible to all and do not involve any particular challenges. Children are welcome! The number of kilometres covered never exceeds 5! The “P'tites Balades” sometimes require you to travel by car from one point to another; a carpool can be organized on the spot. The “Pays d'art et d'histoire” offer visits suitable for groups all year round on reservation. 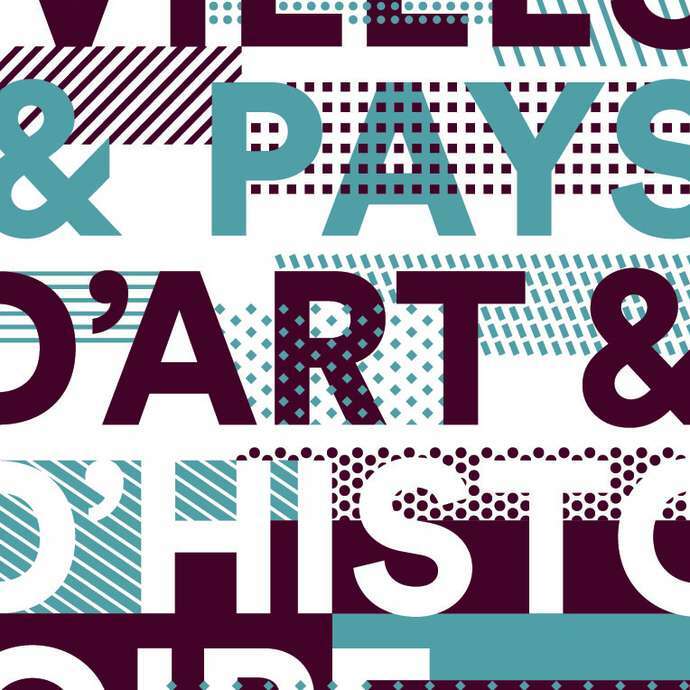 The “Pays d'art et d'histoire” also publish booklets highlighting their region’s heritage, with specific themes or as part of the series on municipalities. Fully illustrated, they will help you understand the wealth of the nation’s heritage and help you prepare for your visits. You can get these publications in the Sud-Vienne-Poitou Region’s tourist information offices.